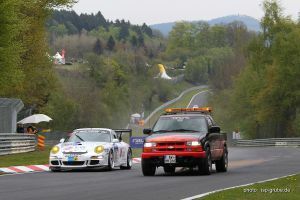 more safety in your motor sport event! 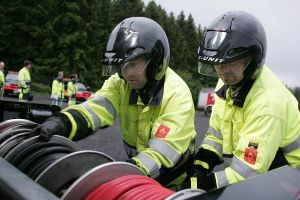 Benefit from all our know-how for more safety in your motor sport event! 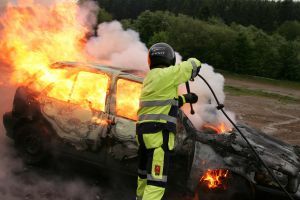 Dozens of fire operations at racing events do not require an external refilling, because the extinguishing system is pressure-free and only water is used. We're looking forward to make you an offer!